Giving Vegemite a run for its spot as Australia’s favourite spread, Nutella is having a moment in Melbourne. 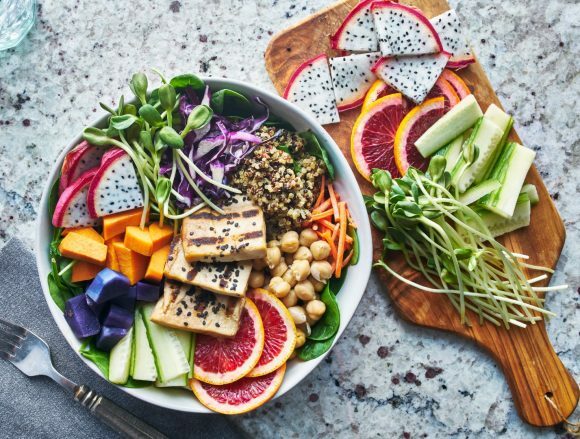 If you’re craving the delectably rich, creamy ingredient, here are some essential places to find it in Melbourne. 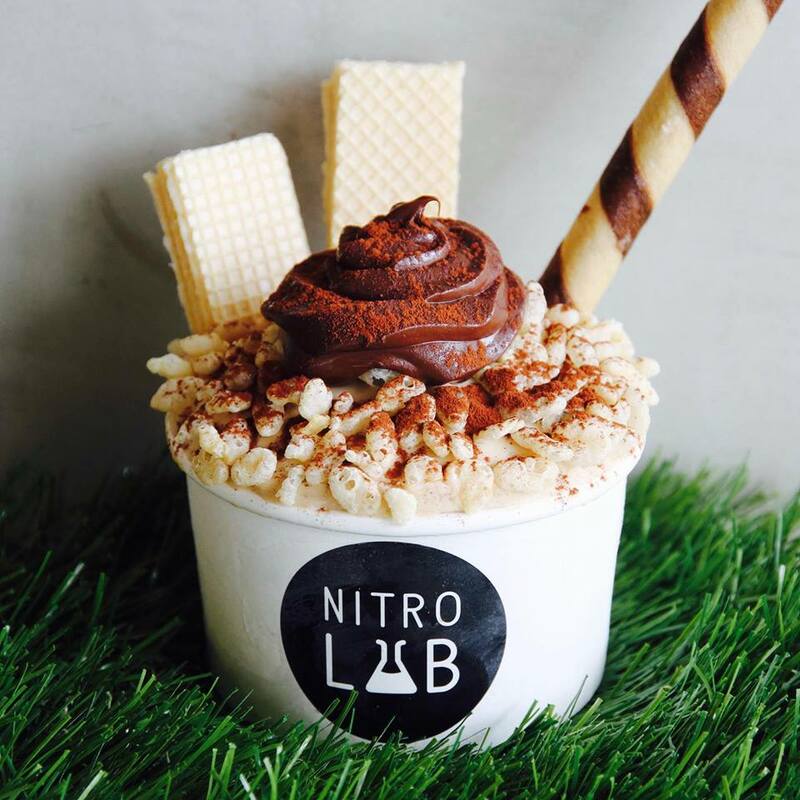 One of life’s more indulgent dessert choices, Nutella ice-cream comes in all shapes and scientific forms at Nitro Lab. 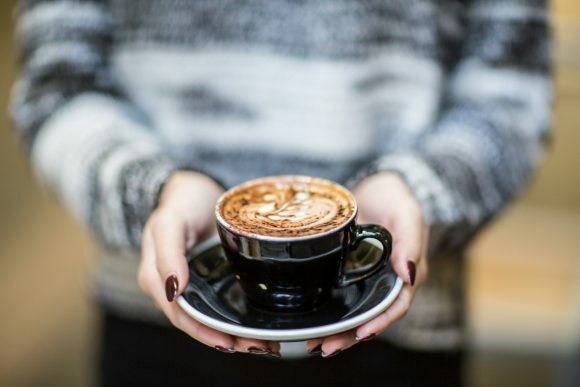 Think Nutella and hazelnut ice-cream, Nutella iced lattes and hot Nutella lattes (topped with whipped cream of course). Traditionalist Gelato Primavera also serves Nutella gelato, and you can get the sweet chocolatey stuff on tap at Pidapipo’s Lygon and Degraves Street stores. The offspring of Agathé Pâtisserie’s original South Melbourne venue, Agathé Pâtisserie Petite isn’t a metaphorical name. Tucked underneath a stairwell in the Royal Arcade, the tiny pâtisserie offers Nutella filled-brioche doughnuts and occasionally, Nutella cruffins. 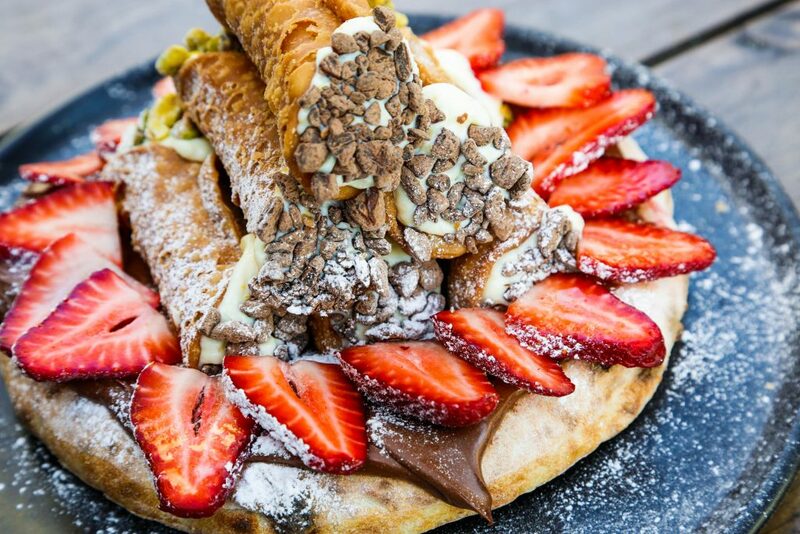 Get in quick, or you’ll have to scratch your Nutella itch with a chocolate-custard croissant. 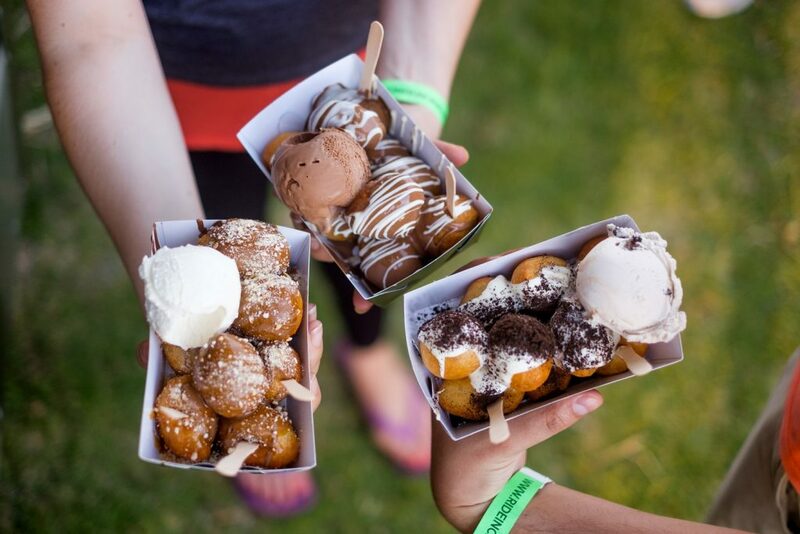 An entirely different type of pastry awaits at Drumplings, where they’re serving Nutella filled parcels of dumpling goodness. Dip them in a side of banana custard sauce and you’ll never look back! Grand Trailer Park Taverna serves a waffle stack with Nutella parfait, freshly whipped cream and fresh strawberries drizzled with matching sauce. 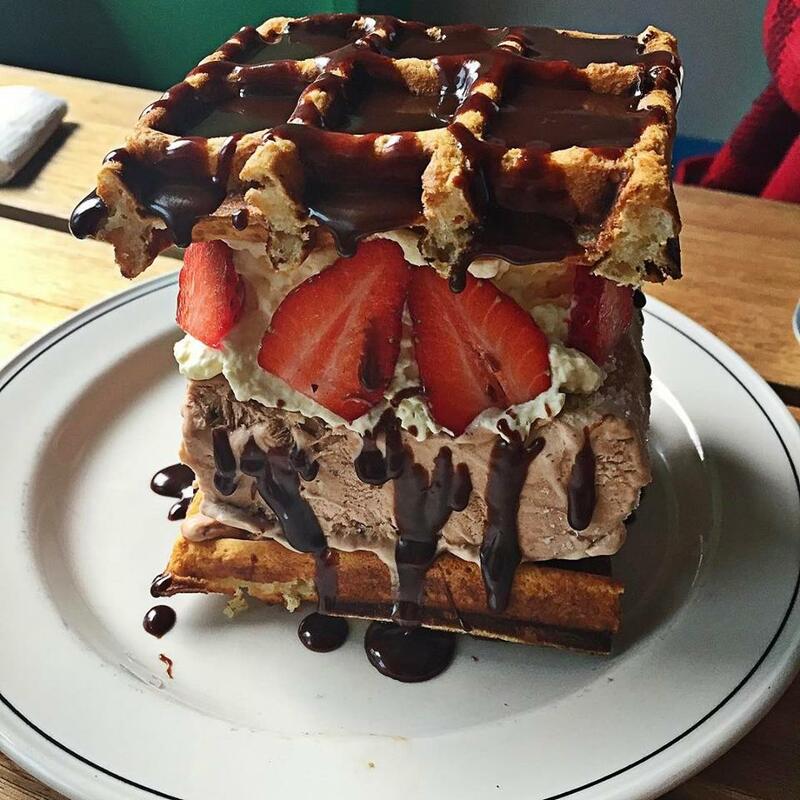 If you’re bringing the crew, order the giant waffle stack, which is essentially the upsized version complete with a jar of Nutella. If you’ve been trying to find that Greek doughnut truck, relax. 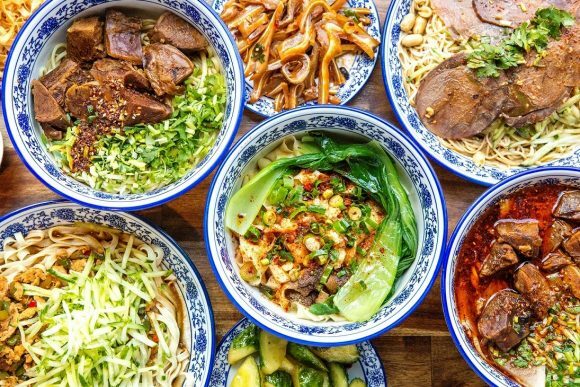 Lukumades now has a permanent shop, opposite the Queen Victoria Market. Their hot little bliss bombs come covered in Nutella, with a topper of crushed Oreo cookies for good measure. Italian deli greats Saluministi also have an excellent range of doughnuts, but one with a special place in our hearts is the Nutella stuffed bomba. 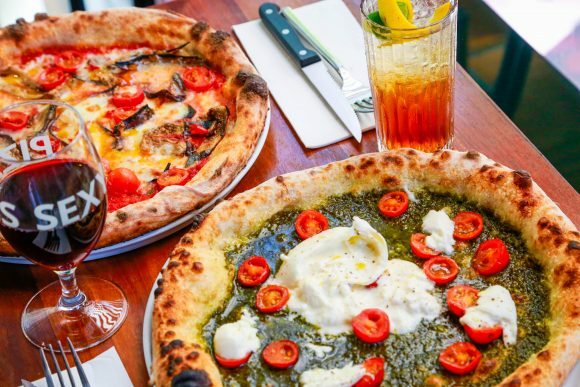 Indulge at The Causeway, Flinders Lane or Docklands. The beautifully light and layered ricotta and Nutella cheesecake at Brunetti has won awards. Enough said. Buttery, paper-thin, and stuffed with Italian Nutella – crepes don’t come much better than at La Petite Crêperie. Visit them on Swanston Street or at their adorable QV caravan.